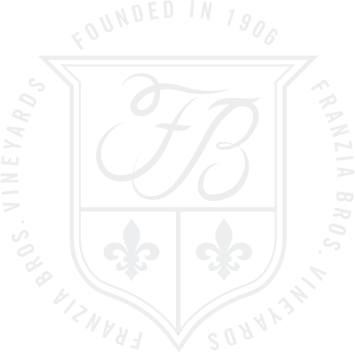 We might be the world’s most popular wine, but that doesn’t mean we can’t make new franz. So, come on in, have a little wine and see why we’re always a good time. 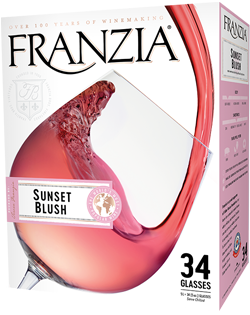 Franzia is designed to go anywhere you go with your franz. Good wine for good times. Unbeatable value so you can share quality wine with all your franz. 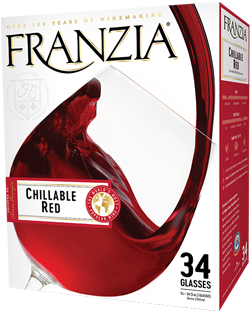 There’s a special kind of friendship that’s made around a box of Franzia. So settle in, pour yourself a glass, and get ready to be franz for life.